How can I help? Contact Helen Butlin, (RP), PhD . Please feel free to call me at 519-281-8675 or send me a message day or night using the form below. 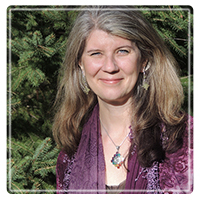 I provide a compassionate, safe place for you to (re)discover a sense of wholeness & strength. I bring twenty years of clinical experience supporting people through the difficult times & strengthening resilience. There's a wise way through... we find it together.